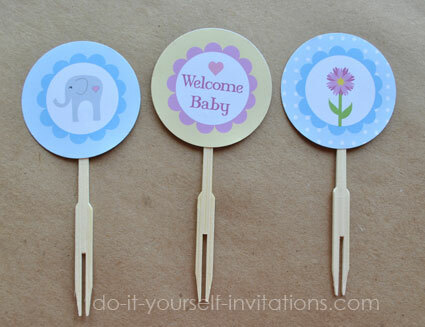 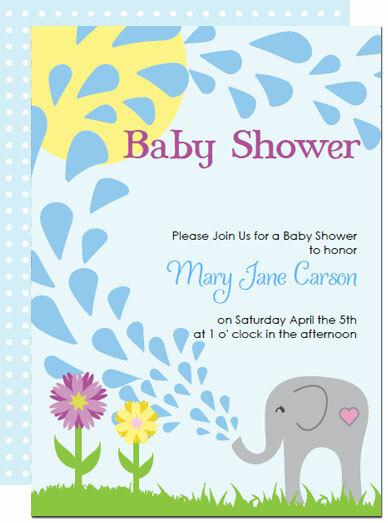 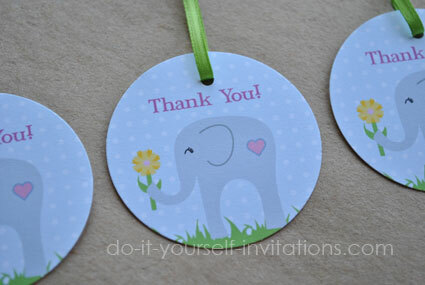 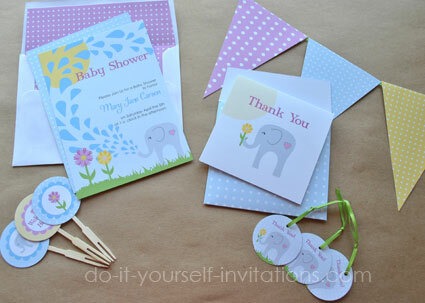 This printable Elephant Baby "Shower" invitation kit is perfect for any baby shower whether it be for a baby girl or boy! 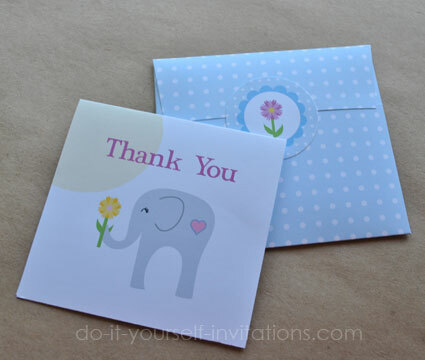 The kit comes complete with a invitation template to print a two sided invite, as well as printable cupcake toppers, bunting banner flags, envelope liners, favor tags, and even has it's very own printable thank you note with matching printable envelope! 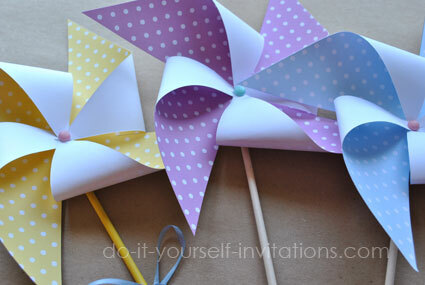 Paper - I like to use a good 90 or 110 lb. 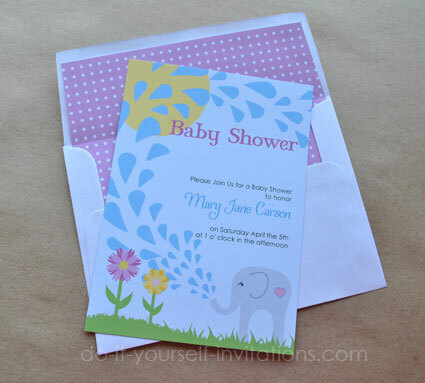 paper for printing invitations and all other kit pieces. 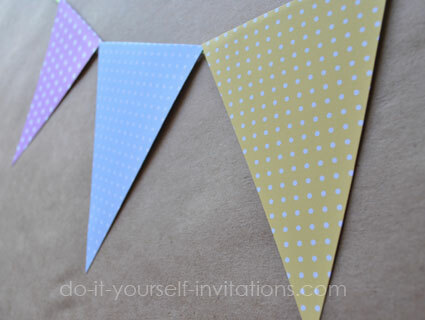 printable envelopes and bunting banner flags can be printed onto a lesser weight paper such as 24 or 67 lb. 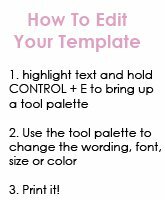 Fonts - The fonts I used for this template are Mary Jane Antique, Ladybird, and Century Gothic.